Articulate messages, propose ideas and assign actions in a language that resonates positively with those individuals. Create bespoke reward strategies, incentives and feedback that appeal to individuals and the wider team. Choose optimal roles and responsibilities for people. Tailor your management style to match their motivational preferences. Develop individuals with personalised and fulfilling appraisals. Everybody is unique and motivated by different things; freedom and independence, material wealth, a sense of purpose, control and influence, subject matter expertise, routine and consistency, recognition from their community, innovation and problem solving, and belonging to a group. The best way to quickly and accurately identify what motivates your team is to use the ISO accredited tool called Motivational Maps ®. 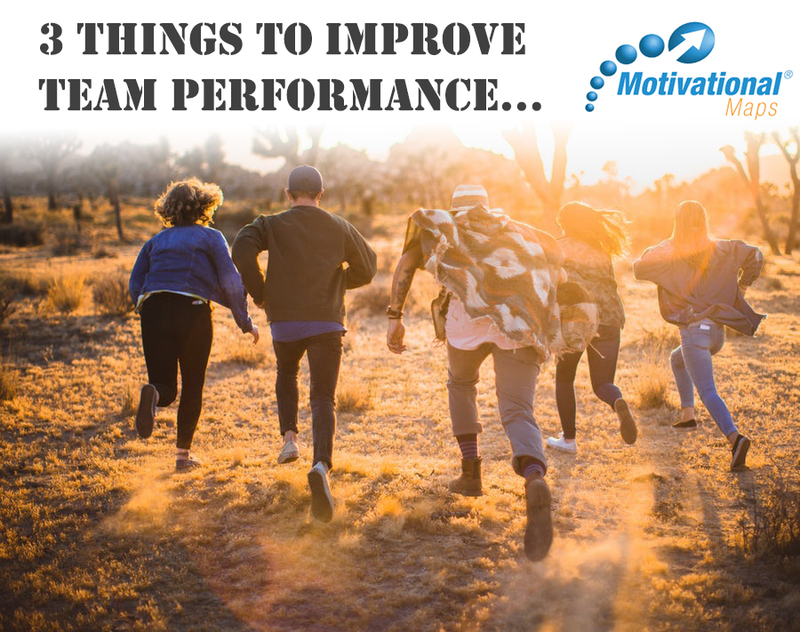 This simple approach will give you visibility of how motivated your team is and what choices are available to increase wellbeing, motivation and performance! 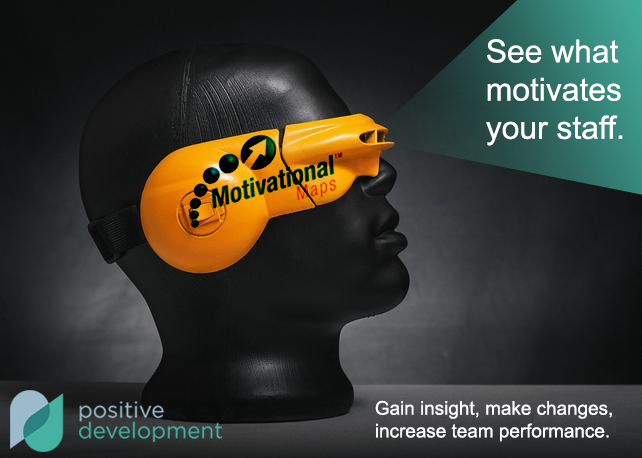 Positive Development are here to help you through the team development process and if you want to review your own Motivational Map ®, just get in contact with our Management Coach below and we will provide you one for free! Your team is made up of unique individuals who are driven by a variety of motivators (E.g. making money, making a difference, making themselves an expert in their field). What if you knew exactly what “makes them tick”? What if you chose tailored reward strategies for individuals that invigorated them and increased their performance? Positive Development coaching uses Motivational Maps ® to provide valuable insight of your team and monitors their motivation. Contact us for a free consultation and allow the individuals in your team to flourish.